Delta Dodgeball is almost here! 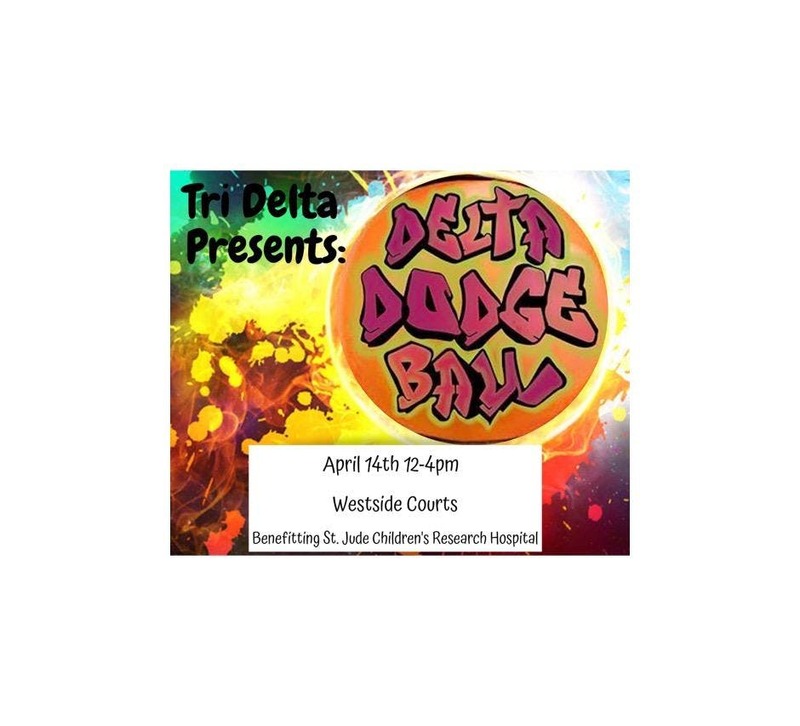 This year's event will take place at the Westside Courts behind Salley Hall on April 14th from 12:00- 4:00 pm. Each team cost is $60. There are 6 people per team so it comes out to 10$ a person. There will be pizza and snacks provided! All proceeds go directly to St. Jude Children's Research Hospital. We would love to see you out there and if you have any questions don't hesitate to ask. Contact trideltafsu.philanthropy@gmail.com for more information or to get a team together! When signing up to play, have one individual sign up and comment the name of their team and players on that team.